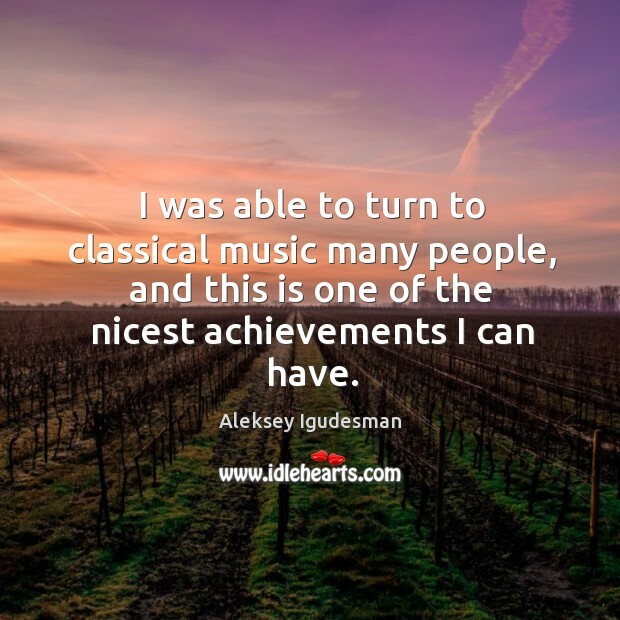 Enjoy the best inspirational, motivational, positive, funny and famous quotes by Aleksey Igudesman. Use words and picture quotations to push forward and inspire you keep going in life! 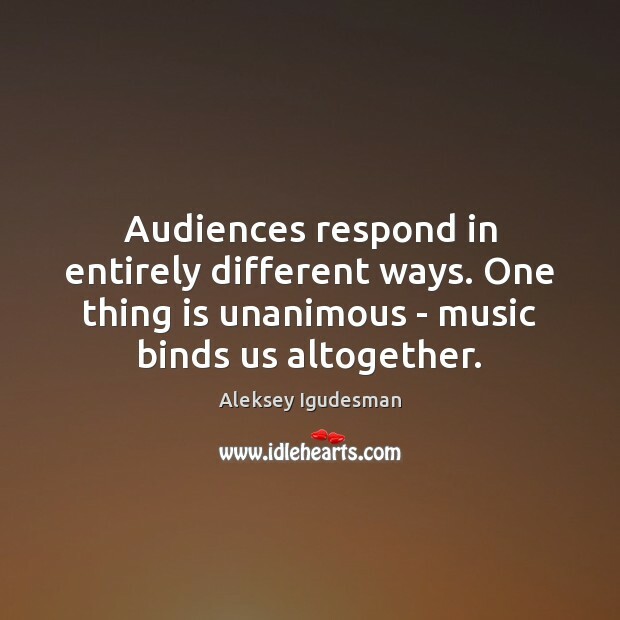 Audiences respond in entirely different ways. 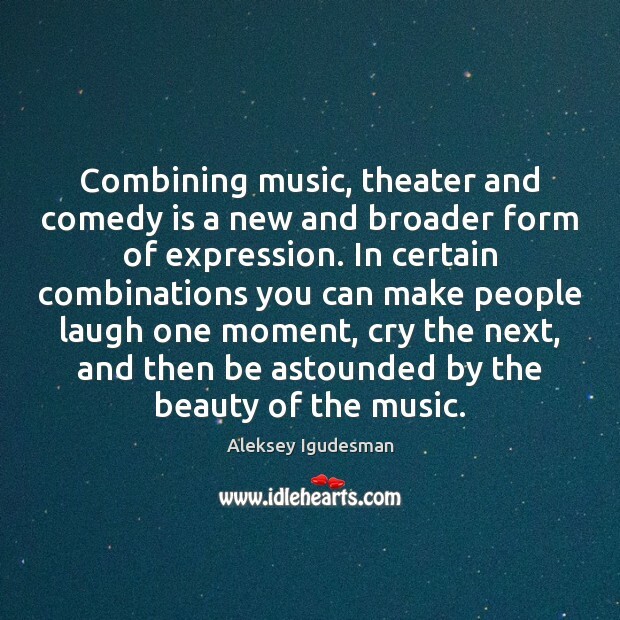 One thing is unanimous - music binds us altogether. 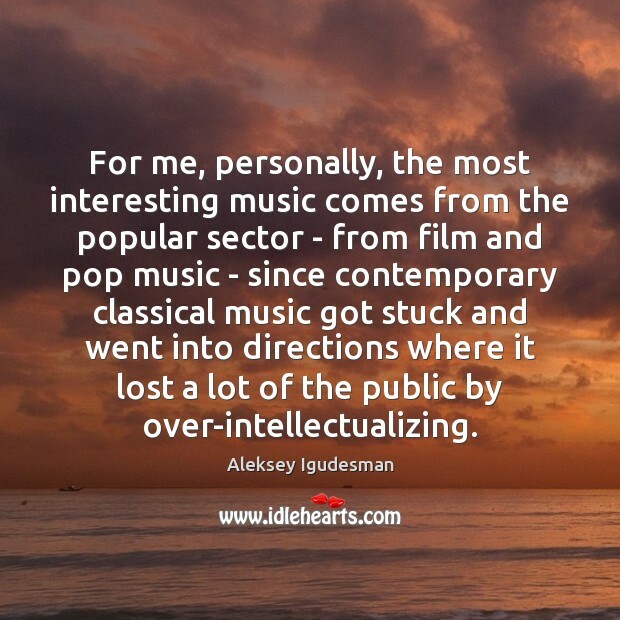 For me, personally, the most interesting music comes from the popular sector - from film and pop music - since contemporary classical music got stuck and went into directions where it lost a lot of the public by over-intellectualizing. 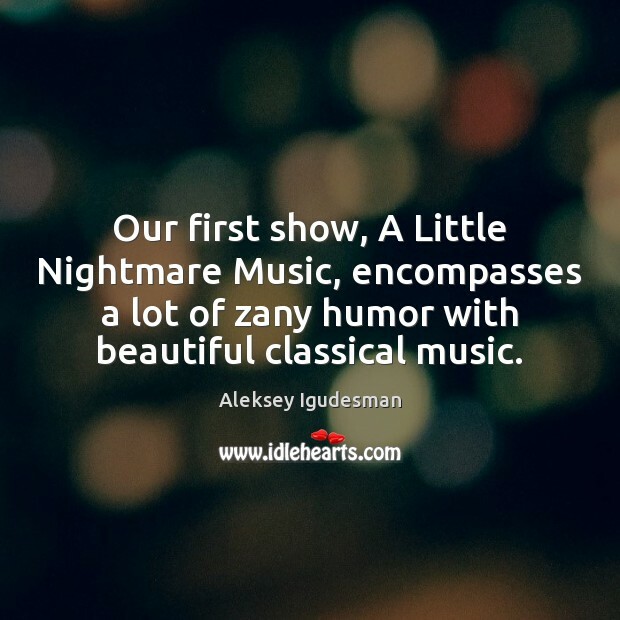 I do use an electric violin. 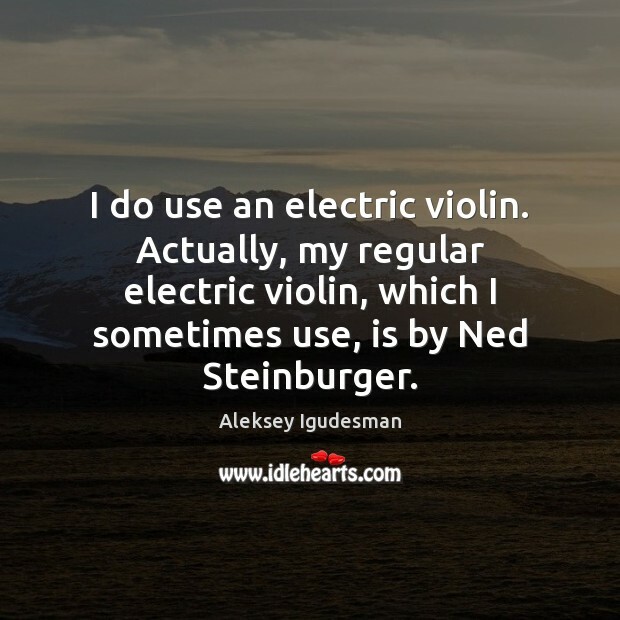 Actually, my regular electric violin, which I sometimes use, is by Ned Steinburger.